Before setting up your email at Rockaway, or anywhere really, it’s important to understand what your options are. As a Rockaway Hosting user, email is configured through cPanel. cPanel supports two different methods of accessing mailboxes on the server: POP3 and IMAP. POP, or Post Office Protocol, is accessed from a remote server, but then all email is downloaded directly and stored to your device and then deleted from the server. By deleting email copies on the server, storage usage stays lower. Likewise, mail that is locally stored is always accessible without Internet connection. That being said, there are definite disadvantages to using POP. Problems can quickly arise here if you’ve set this up on more than one device, as there’s no synchronization between the server and clients. So if you read, process, delete, etc. email on your computer, you will not see those changes on your tablet or phone. Using POP means you have to manually delete the same email message on every device. Another drawback to be aware of when using POP is your lack of recovery options. Since email is deleted from the server once being downloaded to your device, there is no way to have those copies on hand in the event of a user error, computer crash, etc. IMAP stands for Internet Message Access Protocol. This second method, like POP, is used for email retrieval purposes and starts by accessing email from a remote server. Instead of then storing locally and deleting from the server, the email just simply stays on the server. This means that for those of you that have more than one device- a laptop and a smartphone, for example- your email will be synchronized across the board. This also means that you have a reliable recovery method already set up in place. 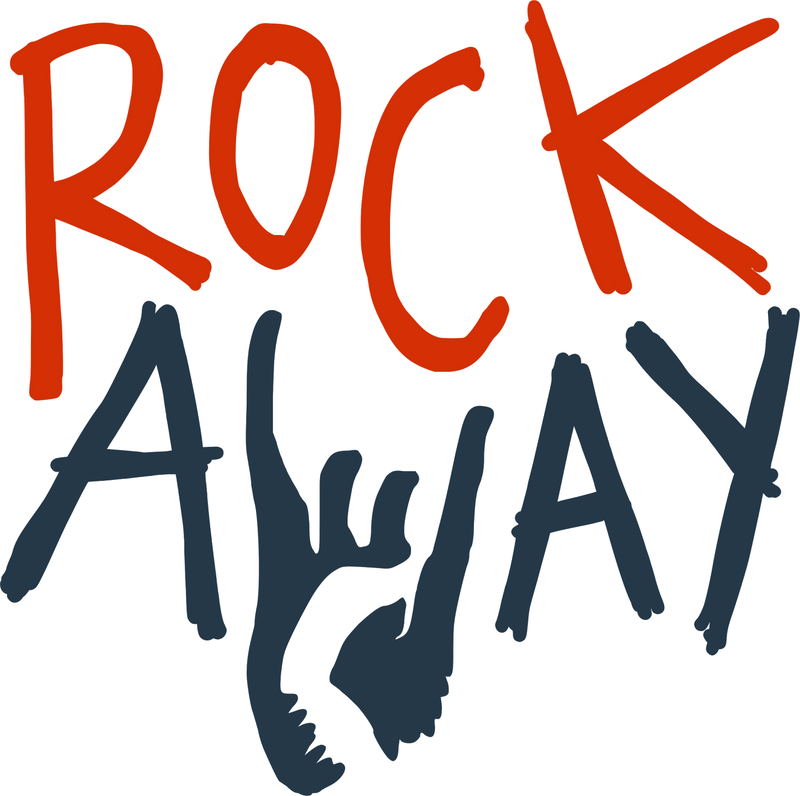 So if anything were to happen, Rockaway users can reach out to support and we’ll get your email restored to its proper setup. The notable disadvantage about IMAP is that this method eats into your hosting plan storage quota. So for instance, if you have a Personal Plan with 500Mb used by your email, then you’d only have 1.5GB available for your actual website. That being said, it is possible to set limits to a particular mailbox during its creation, and you can always go back and edit the limit settings at any point. ^You’ll see in the video (3:17) that you have the option of setting your mailbox quota to “unlimited”. Do not let this mislead you; this is only ‘unlimited’ to the extent of your storage plan. If you feel that your email if going to take up a large chunk of your storage quota, we recommend looking to third party services like Google Apps or Fastmail. Remember that IMAP/POP only refers to the connection for retrieving mail. The actual sending of mail comes later.